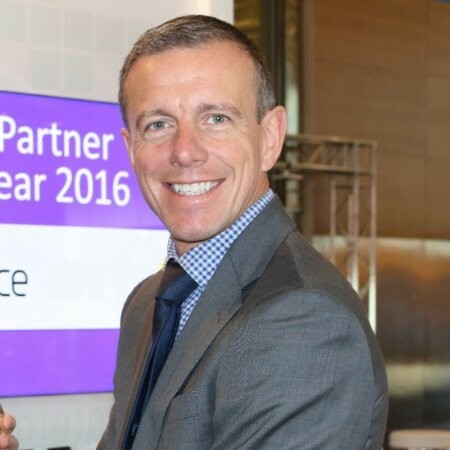 Michael is Dynatrace’s vice president of worldwide partner business. Over the last 21 years, he has successfully tackled the challenges of building and operating a pan-European, product line-focused sales organization at Dynatrace, and demonstrated a proven track record in the development and management of profitable revenue growth. The numbers speak for themselves: by 2021, cloud services are expected to generate over half a trillion dollars in global revenues, more than doubling the amount of cloud spend seen just three years ago. But while that reflects a faster and increasingly wider cloud-adoption rate among many enterprises, what that number does not speak to is at least equally important: the likely high percentage of enterprises that are struggling with or have even failed at migrating their legacy applications from on-premise to the cloud. The challenge is a Catch-22: You can’t just move over your applications as-is to the cloud, because they were coded for a different time, in a different environment. That coding is old, clunky and resource-intensive — all counter-productive to the whole point of the cloud’s advantages of greater agility, flexibility and efficiency. On the other hand, the prospect of rearchitecting all of your applications from the ground up in order to better optimize their performance for the cloud can take a lot of time and a lot of money. That’s where automation comes in. AI and automation help to expedite and streamline all the tedious tasks that come with managing a complex cloud environment — such as monitoring a technology stack full of interdependencies between applications and infrastructure, or trying to diagnose root-cause analysis of performance issues. By having AI and automation take on these tasks, organizations can make their cloud native migrations more efficient and painless. Before enterprises can make the jump to the cloud, they need to make a thorough evaluation of their on-premises environment. That means taking the time to assess which of their applications should be moved to the cloud, which should stay put for compliance and security reasons, which should just be dropped altogether and which should be swapped out for a SaaS replacement. This latter option is especially useful for streamlining the cloud-migration process while still delivering a seamless digital experience for the end user. One challenge is determining what to do with applications important enough to move to the cloud but were custom-built for an on-premises environment. This is often where the best solution, though not the simplest one, is also the one that provides the most ROI: rearchitect them as new, more dynamic cloud native applications, like containers and microservices. Going this route allows you to reimagine legacy applications in a new context, where they can better take advantage of what the cloud has to offer. Faster implementation and deployment of application resources. Things get even trickier when you consider how, even after you’ve completed that migration, your applications will now live in an enterprise cloud landscape packed with complexity. Consider how today’s average web or mobile transaction runs across 35 different touchpoints from start to finish. That’s about a 60 percent increase from where that number stood five years ago — a number that will only go up as the years go on. This spike in complexity is being driven by a number of factors. For one, as more enterprises make their moves to migrate from on-premises to the cloud, we’ll see more hybrid-cloud environments with applications that sit across public clouds, private clouds and on-premise — which naturally introduces a lot of complexity. Another reason is that dynamic cloud native applications like containers and microservices will themselves layer on more complexity in a company’s technology stack. These applications are constantly changing (unlike their previously static predecessors) and create black-box environments that make it hard to really get a look at what’s going on under the hood and how it’s affecting both overall performance and the end user’s experience. All of this makes for a perfect storm of complexity and only makes it harder to discern just how well your environments are really performing. To get a better handle on the complexity problem, enterprises need to ensure that their new, reengineered IT stacks are working as intended. This is a two-step process. The first part is to baseline application performance. Enterprises need to ensure that these rebuilt, newly cloud native applications are providing the same quality experience from the cloud as they did when they were on premise. Baselining app performance before you shift them over to the cloud and again once they’ve made the move, provides clear parameters for proving that your rearchitecting efforts have not impaired performance at all. But it can’t end with just application performance; you need to go beyond that to really understand how all the nooks and crannies across your full technology stack — all the connections, interdependencies, logs, services and so on — are all working together and impacting your new cloud native applications’ ability to deliver robust digital experiences. This then brings us to the second step: shining a light of end-to-end visibility across the whole technology stack, exposing any and all performance degradations and the root causes of those problems, rather than just accumulating more data. Given how highly complex these hybrid, multicloud setups are, doing this manually can get extremely tedious. It also runs the very likely risk of still failing to get at the root causes, let alone resolve them before they can begin affecting end users. That’s where AI and automation become your new best friends. AI empowers IT teams to quickly and automatically map out their full technology stacks, highlighting all of the interdependencies between cloud native applications and the underlying infrastructure, and exposing where problems occur in realtime. Forget chasing down problems after the fact and spending hours staring and squinting at dashboards. Automation is essential to getting the most out of your cloud native applications and hybrid-cloud environments. Going beyond just traditional monitoring and moving toward things like auto-discovery and auto-remediation is what enables quick, painless and proactive problem resolution. It also helps to free up IT’s time — time that was previously spent on tedious manual labor — allowing them to now focus more on driving new innovations instead. These kinds of transformations will not happen overnight. 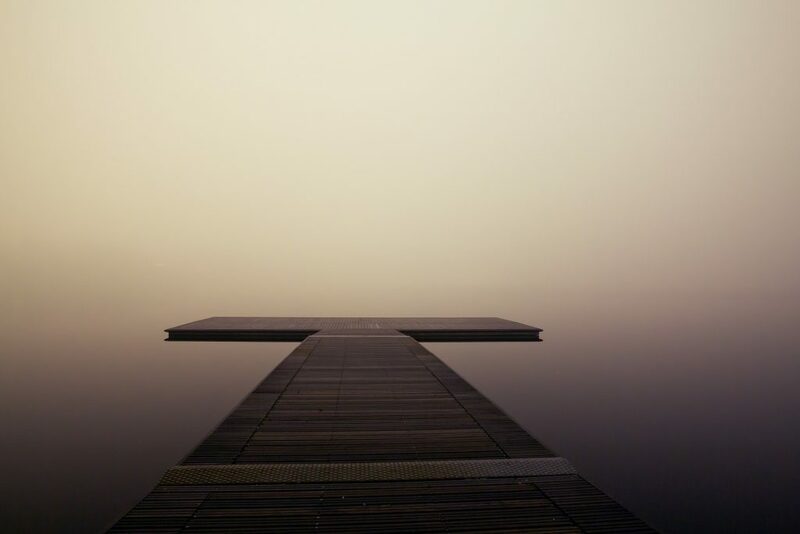 But as more enterprises take the leap into a cloud native world, rebuilding their legacy business-critical applications for new and exponentially more complex environments, it’s incumbent on those enterprises to integrate the right AI tools and the right automation processes to lighten the load on IT. The idea of rearchitecting your applications for the cloud is hard enough as it is; making sure they perform in the cloud as needed is a whole other task. Here, AI and automation go a long way in taking the weight off. And with that weight off comes a new freedom to take advantage of the agility, flexibility and scalability that the cloud native world has to offer.